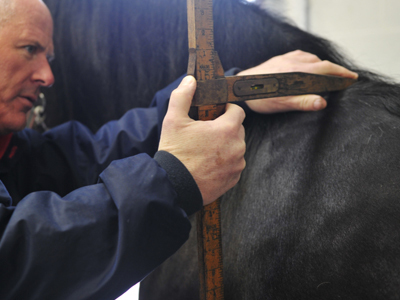 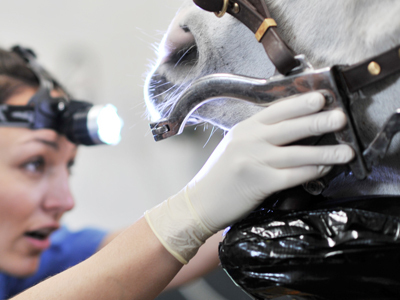 Our equine clinic facilities have recently undergone some major investment, enabling us to offer you the very best service when it comes to investigations and treatment of your horse, without the need for referral. 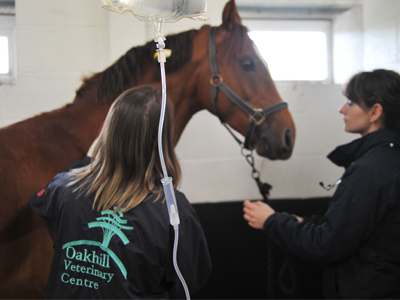 Our in-patients facilities include 16 stables and 2 large turnout paddocks. 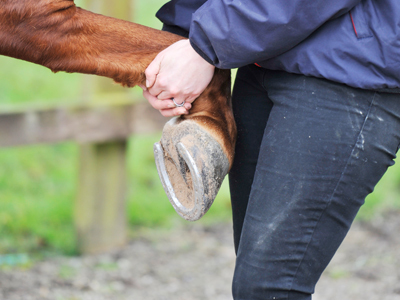 While with us, equines are cared for by our team of experienced Equine Vets, Registered Equine Veterinary Nurses and Nursing Assistants. 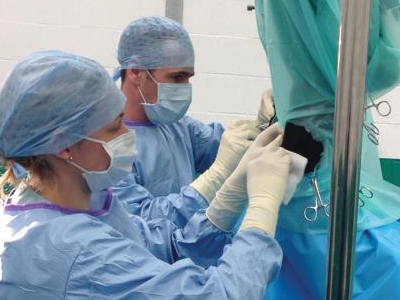 In-patients who stay with us overnight are checked by our on-duty staff as required – the practice does not provide a continuous on-site monitoring service outside of office hours.